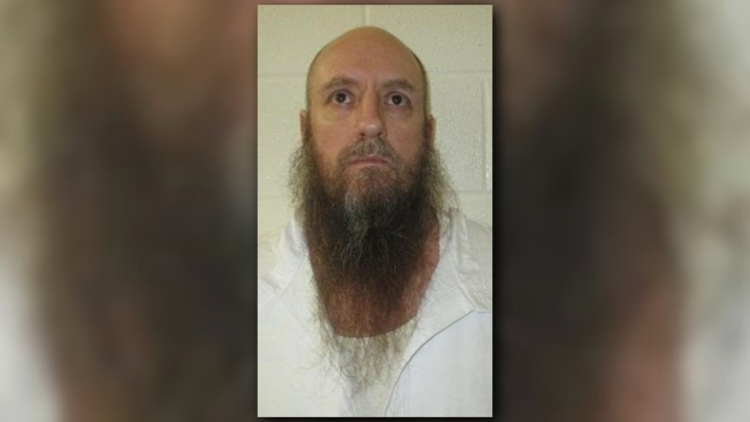 Michael Spurlock, 48, was found dead in his cell on Jan. 19. PINE BLUFF, Ark. — Michael Spurlock, 48, was found dead in his cell at about 5 a.m. on Jan. 19. Arkansas State Police (ASP) was notified. They will investigate his death. The Department of Correction will also conduct an internal investigation. He was serving a life sentence for criminal attempt at capital murder out of Boone County.